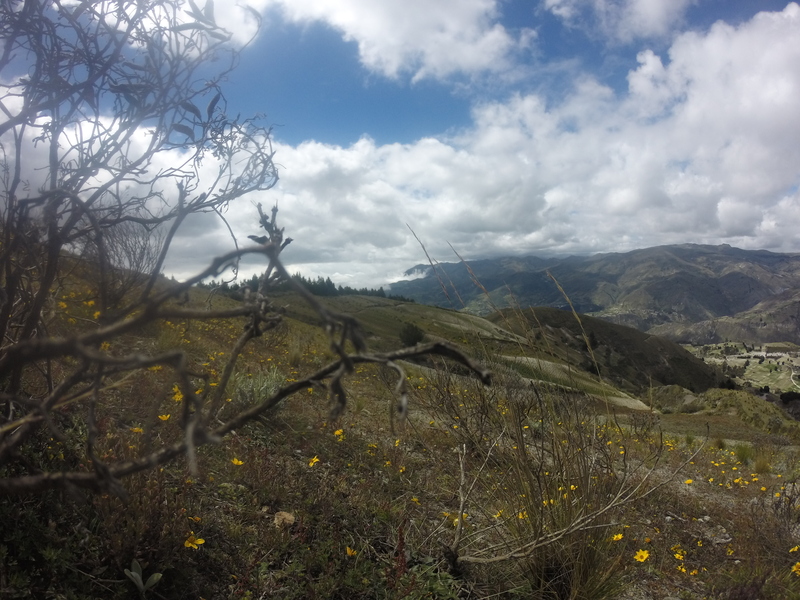 After a lot of research, asking around and recommendations from other travellers I figured the easiest and most enjoyable way to acclimatise before my climb was to trek the Quilotoa loop. The Quilotoa loop is a series of hikes that usually follow from the Quilotoa Crater Lake to three other towns Chugchilan, Insinlivi and Sigchos. Typically hiking 4-6 hours during the day from town to town before finding a place to stay to rest for the hike the following day. 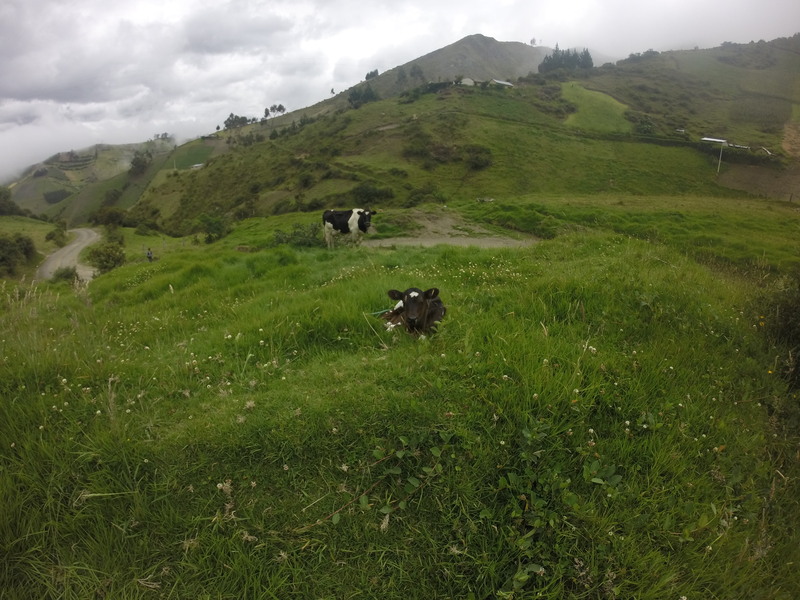 Though there is a lot of flexibility as the area is littered with trails and quite Andean villages to stop into. I figured I wanted to stay above 3000m (10,000 ft) for my time in the region to have the best chance of acclimatisation, so the route I took was a little unorthodox and I did not complete the full loop. I found it extremely difficult to get any information on how and where to hike, along with where to stay on my journey, often finding the information for the following day after completing that days hike. Without at least a basic grasp of Spanish figuring out the logistics of your adventure could prove near impossible. After asking around in Banos I discovered that the easiest way to get to Quilotoa was from a town called Latacunga, though buses only left for Quilotoa in the morning and I would need to stay a night. I arrived in Latacunga in the early afternoon, a busy but compact mountain city, with a large indigenous population. It was immediately apparent that I was in a very different part of Ecuador, the people proudly donning their traditional blouses, and hats, walking animals through the streets, and sporting jewellery and hairstyles reminiscent of a very different and elegant style of fashion. Getting to Quilotoa from Latacunga is very straightforward, just simply walk or catch a taxi across town to the bus station between 8:30am and 10:30am, and find a bus with a sign for Quilotoa. Usually there will be a man shouting the location. It should only take two hours to get there. 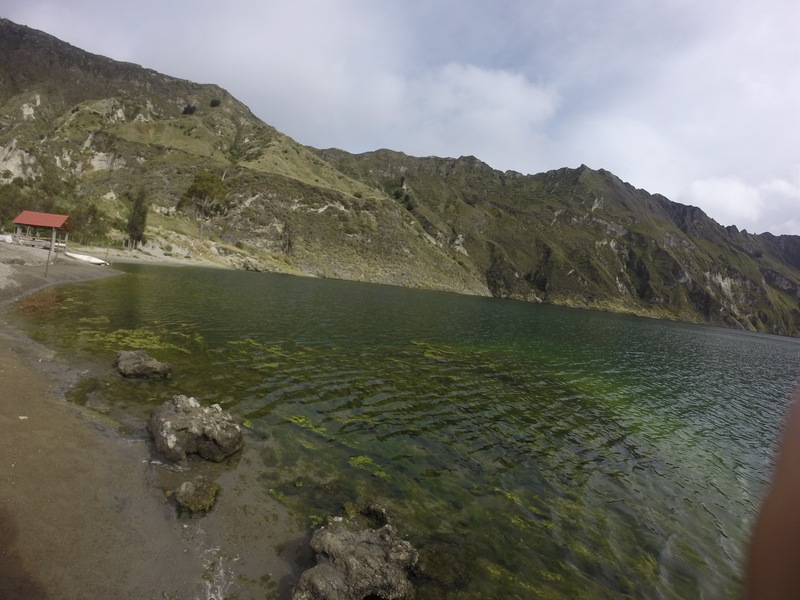 We arrived at the Laguna at around 10:00am there are three options walk around the top of the crater, a full circuit taking anywhere from 3.5-6 hours, depending on fitness and acclimatisation. Walk down into the crater to the shore of the lake which will take roughly half an hour to walk down, and an hour to walk back up, or attempt both. We made it around the crater In about four and half hours, going up and down is exhausting the highest point reaches around 4000m (13,000ft), it’s perfect training for something like Cotopaxi. Even though the trek simply circles the lake the view is breathtaking, from both sides. 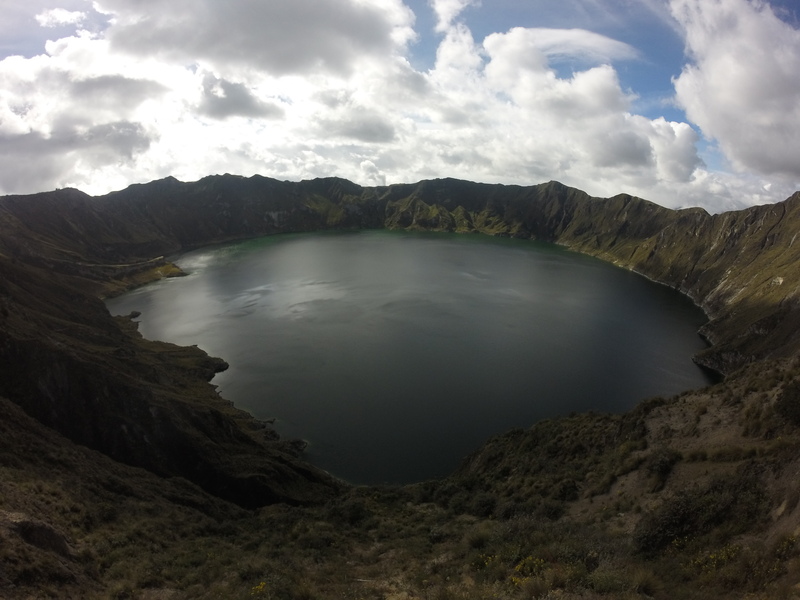 The rolling hills and mountains of the Ecuadorian country side to the left and to the right the impossible green and aqua waters of the Crater Lake, sitting inside the belly of a now extinct volcano, would make anyone gasp for breath, even at sea level. After completing the circuit we were exhausted and decided to spend our night resting. When we awoke our first stop was down to the lake shore, we dipped our toe into the icy water and returned to the top to prepare for our hike to Chugchilan. Chugchilan is roughly eleven kilometres from Quilotoa, but the path is not so straight forward, there is plenty of opportunity to get lost. Signs go up constantly marking the way but are just as soon teared down by greedy guides after more customers. Despite this the locals are friendly and simply saying the name of the next town will get you at least a finger in the right direction. Don’t be disheartened you will get there eventually and the scenery more than makes up for any “wasted” time. Chugchilan sits right next to a cloud forest, it’s a simple town but full of character, we stayed at the aptly named Cloud Forest hostel and found the owners to be beyond helpful. After a quick chat to the owner we found out about another hike that would keep us in high altitude and so we decided to take this route rather than continue the loop. But essentially the process is always the same hike all day until you reach the desired destination, find out the where and how for the following day, rest and repeat. Our route took us further into the mountains walking on the outskirts of a cloud forest and further still into more remote Andean villages. When we returned to Chugchilan impressed with the Cloud forest hostel we decided to spend another night there at altitude before returning to Latacunga. 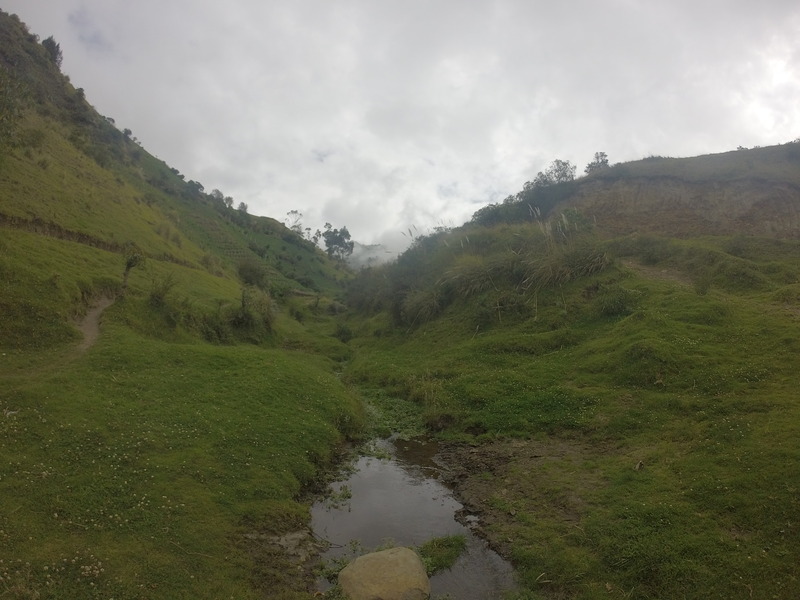 My experience through this rural part of Ecuador was truly eye opening, it was amazing to be immersed in the mountain culture. 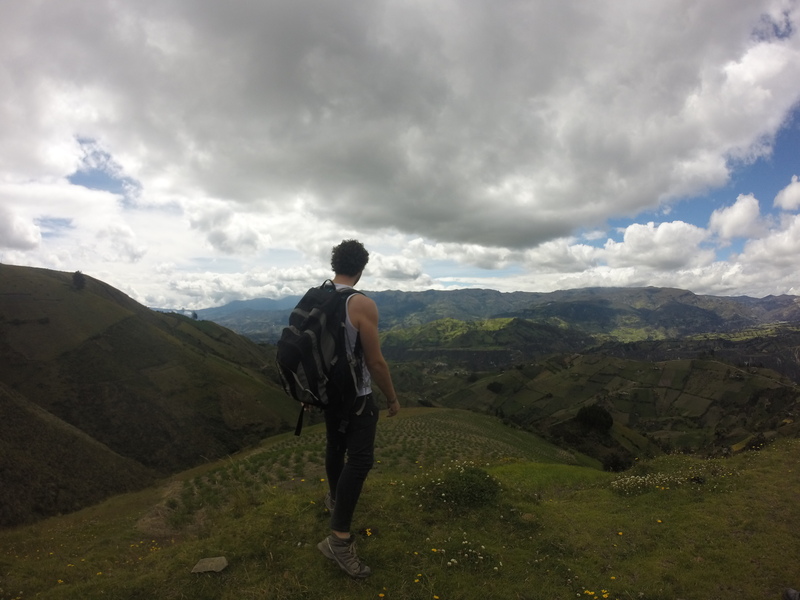 I felt like I had seen so much of Ecuador and its beautiful diversity and culture in such a small space of time. 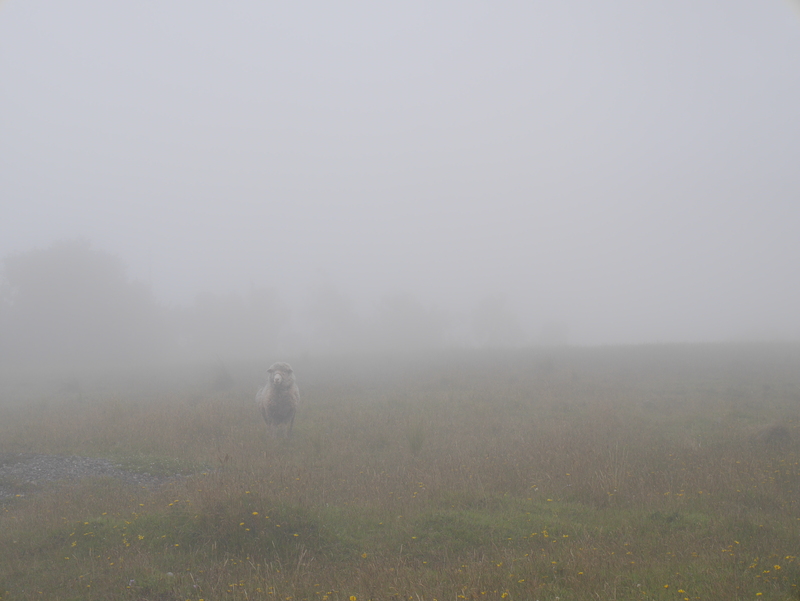 There are few tourists who trek the Quilotoa loop but not so few as to feel alone in the country side. The paths are not always obvious and not speaking Spanish is a serious disadvantage but anyone who wants to experience authentic Ecuador should visit this part of the country. After my time I felt ready for Cotopaxi (whether or not I was is another story) I got lost in more than just the countryside and continued to fall more and more in love with this tiny South American country. Find out whether i made it here! Wow you honestly had me hooked from the first word. What an interesting and exciting thing to do, and that crater lake! Gorgeous. 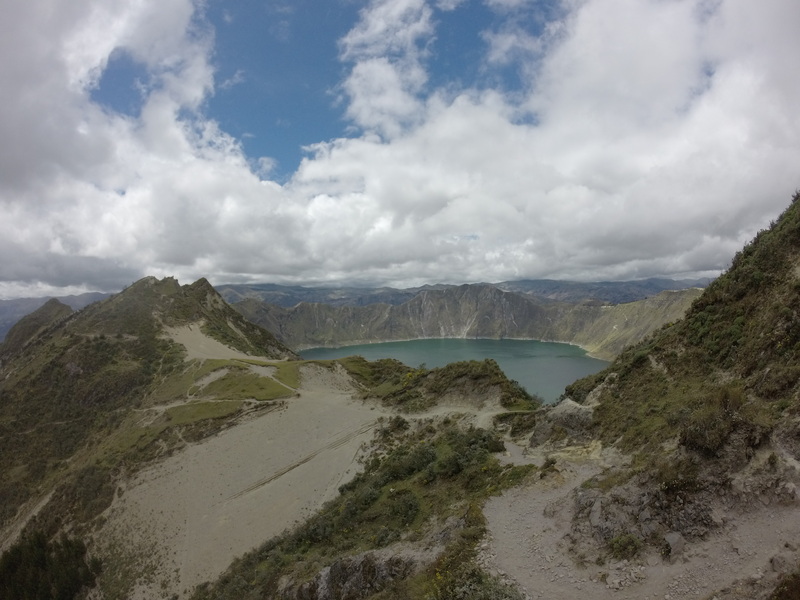 Do you have pictures from the summit of Quilotoa? I do, i will be posting a follow up shortly, thank you for your kind words. Hiking it is a must! Hi, could you give me advice please about Cotopaxi loop. We are planning to do it in 4-5 days. Could we stay all nights in hostels/villages or should we bring a tent and sleeping bags with us? Or rather we could rent it in Quito.. Thank you.